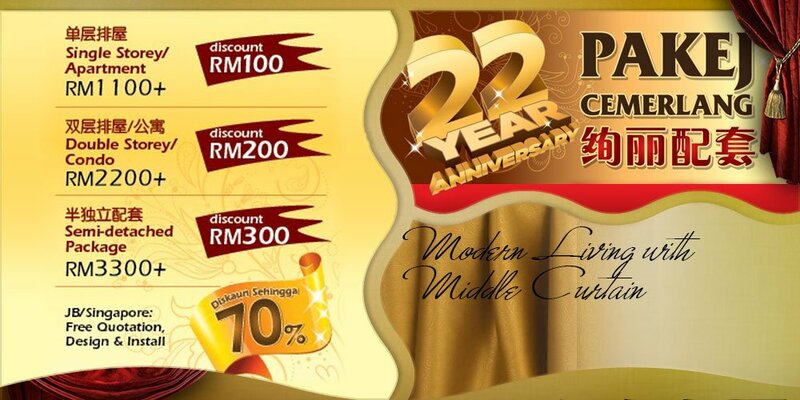 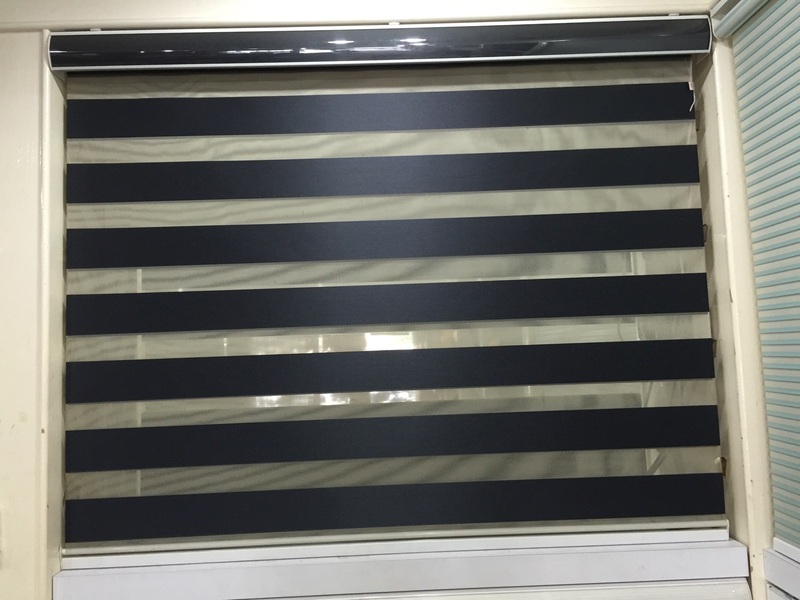 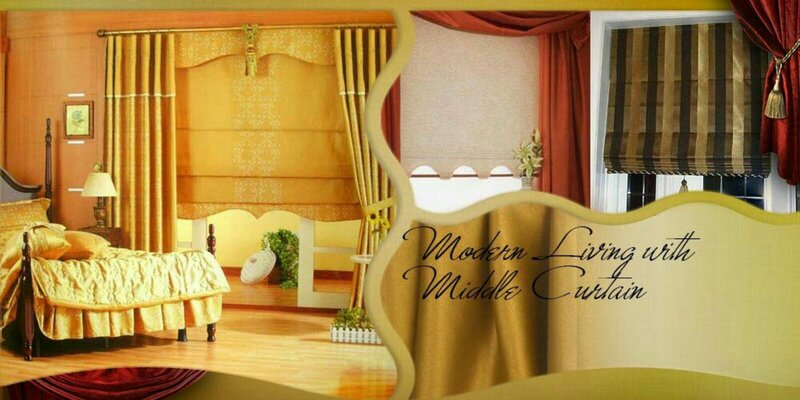 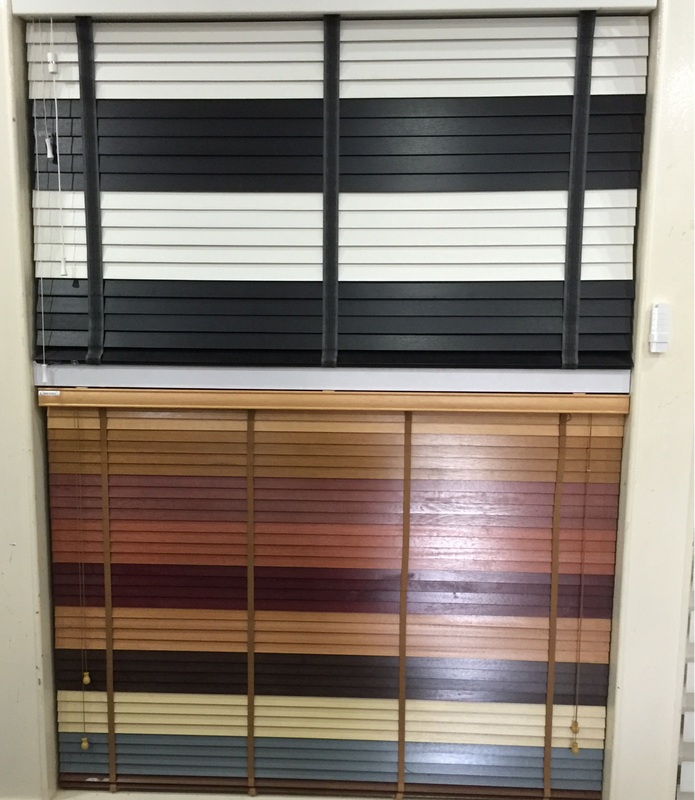 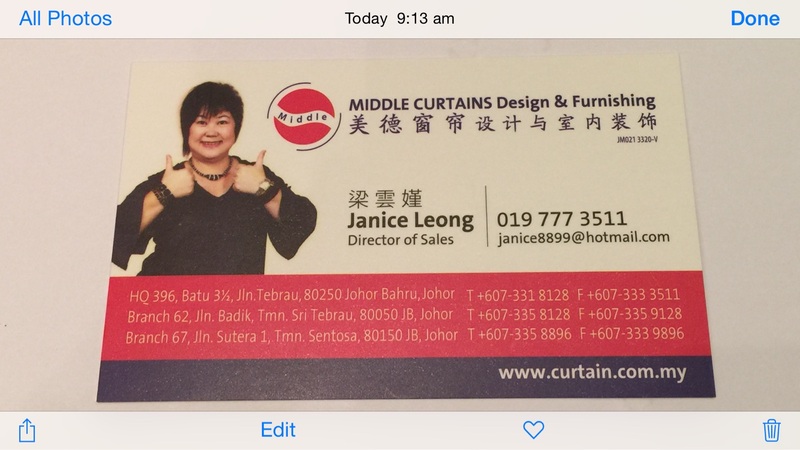 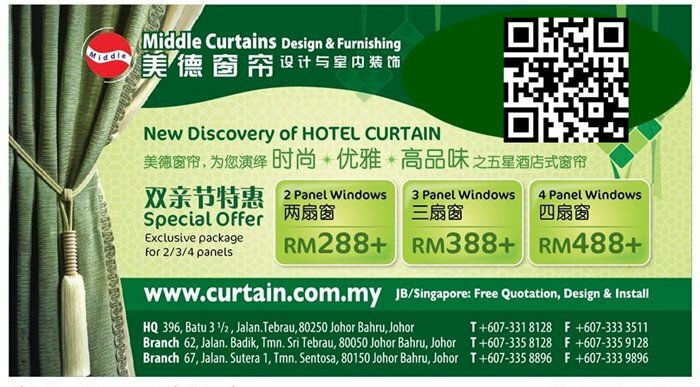 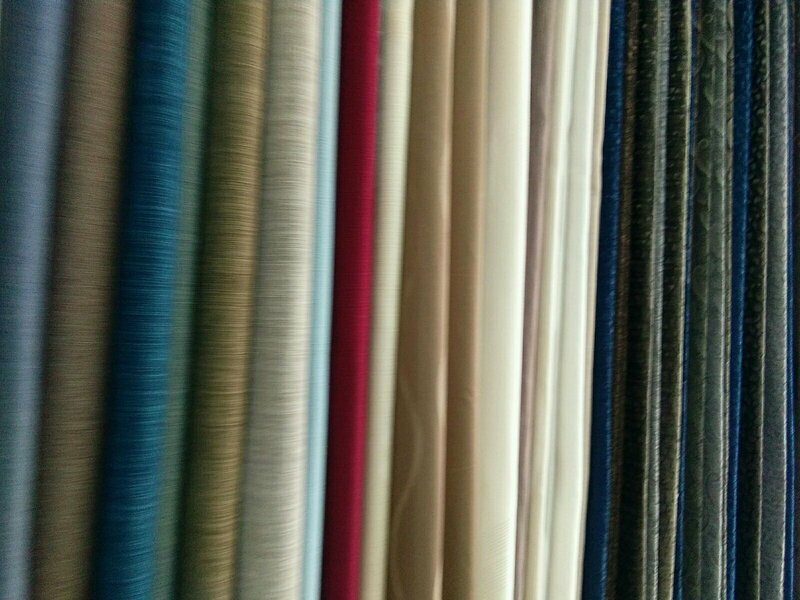 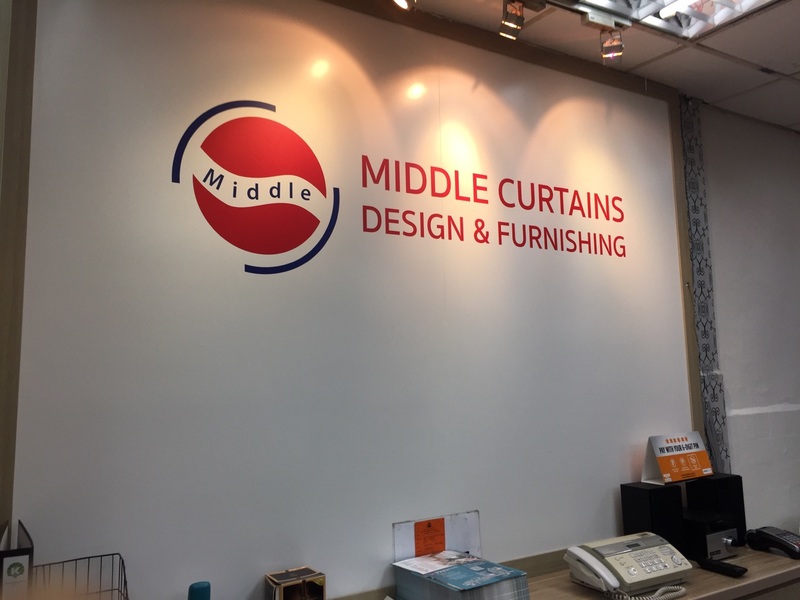 Curtain Design in JOhor Bahru ! 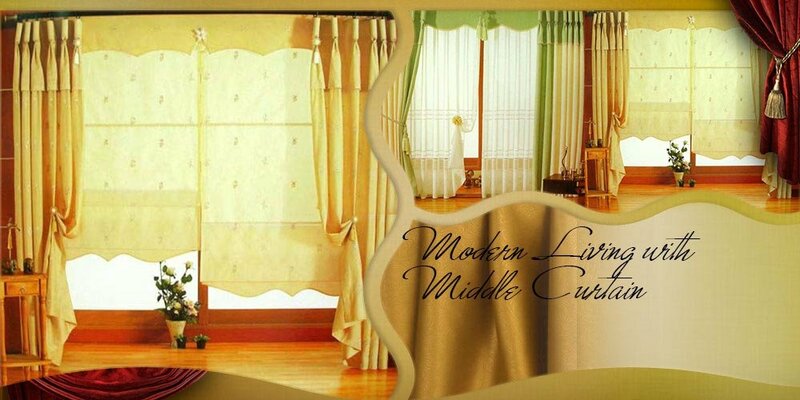 BEAUTIFUL CURTAIN WONDERFUL LIFE, BETTER CURTAIN BETTER LIFE. 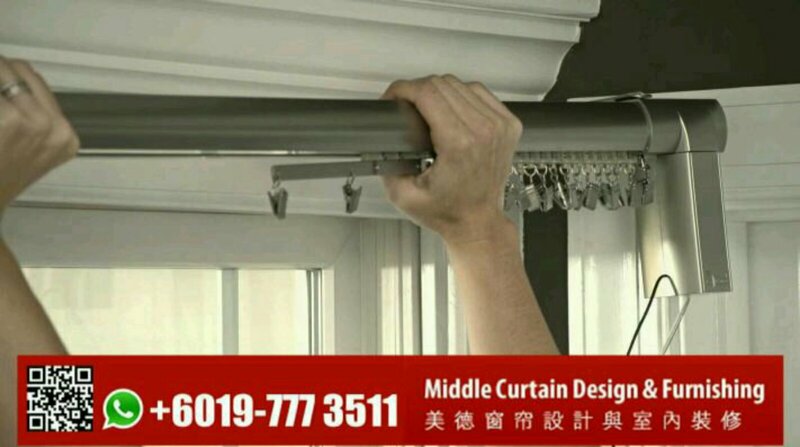 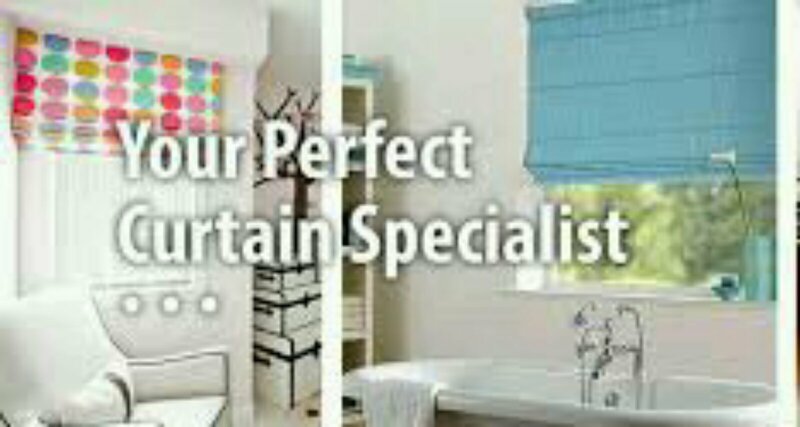 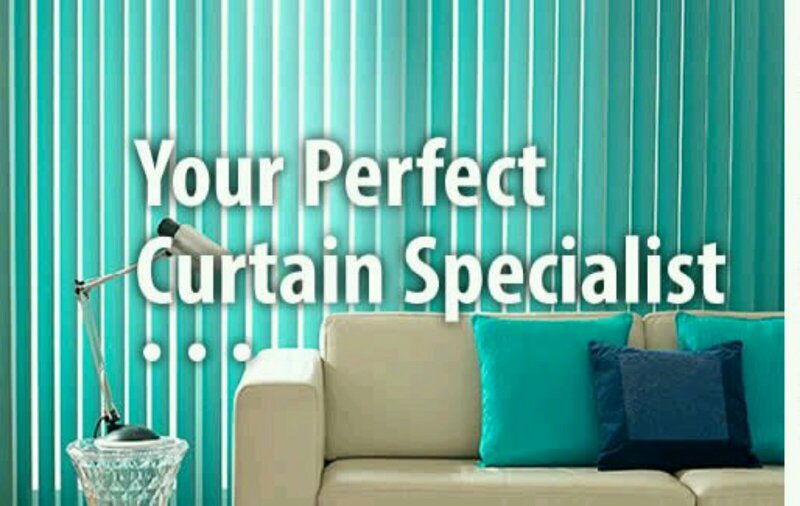 CHANGE YOUR CURTAIN, CHANGE YOUR LIFE.